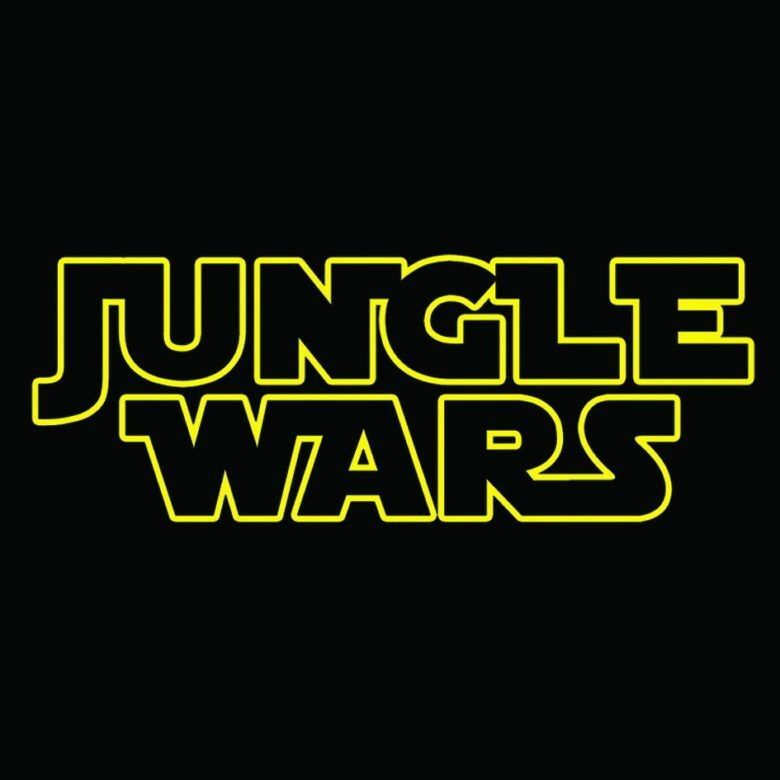 Junglewar 2018 is still runnin, here is mix number three by Default with a great selection again. Here are links to vol. 1 & vol. 2.